It is easy to design your very own diamond earrings with help from La Vivion. 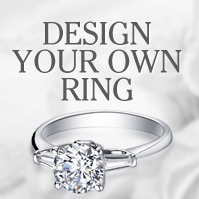 Using our design your own feature, you can create unique designs that will be cherished forever. Simply select two perfectly matched diamonds and the setting style to complete your bespoke diamond earrings. If a diamond is a girl’s best friend, why not show how much your relationship means with a fantastic pair of bespoke diamond earrings. Designing your own jewellery can be thrilling, especially when it is a pair of stunning diamond stud earrings. We have hundred of hand selected, certified diamonds for you to choose from, ensuring that each set is just as beautiful as the next. At La Vivion we have made it simple for you to create your own unique diamond stud earrings. First select your perfectly matched GIA certified diamonds from our collection, including emerald, round and heart shape cuts. After you have selected your ideal diamonds, you can then choose from our exquisite range of quality settings in platinum, white, yellow or rose gold. 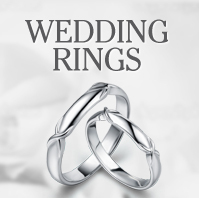 Select from a range of designs including simple four and three prong styles, contemporary half and full bezel settings. 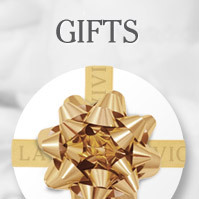 Here at La Vivon our aim is to create beautiful jewellery to fall in love with. That is why we have created our design your own diamond earrings feature. Giving you the opportunity to design your own bespoke diamond studs, you will be able to create something that is truly personal and unique. If you have any questions or are not sure where to start, call use today.